We have lots of opportunities for people looking for a career in care. 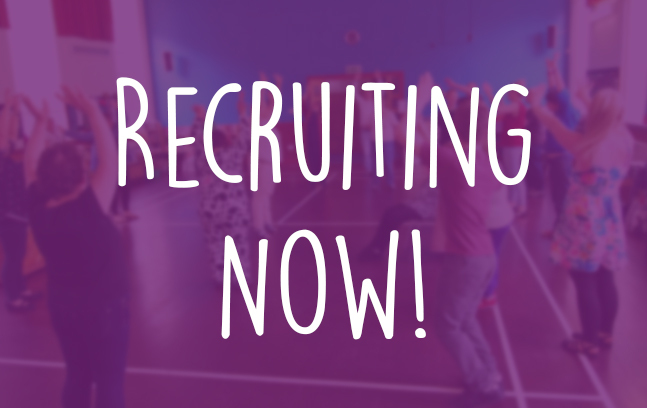 Due to a large area of growth in the organisation we have a number of support worker positions available. Come along to one of our recruitment days to find out more, meet the team, be interviewed and hopefully be recruited that day! *We have time slots available throughout the day for interviews. If you have a preference contact us on recruitment@hillcrestha.org.uk or 01382 564723 and we will try to accommodate this.